She is beautiful, strong, tough and an amazing role model for professional female athletes worldwide. 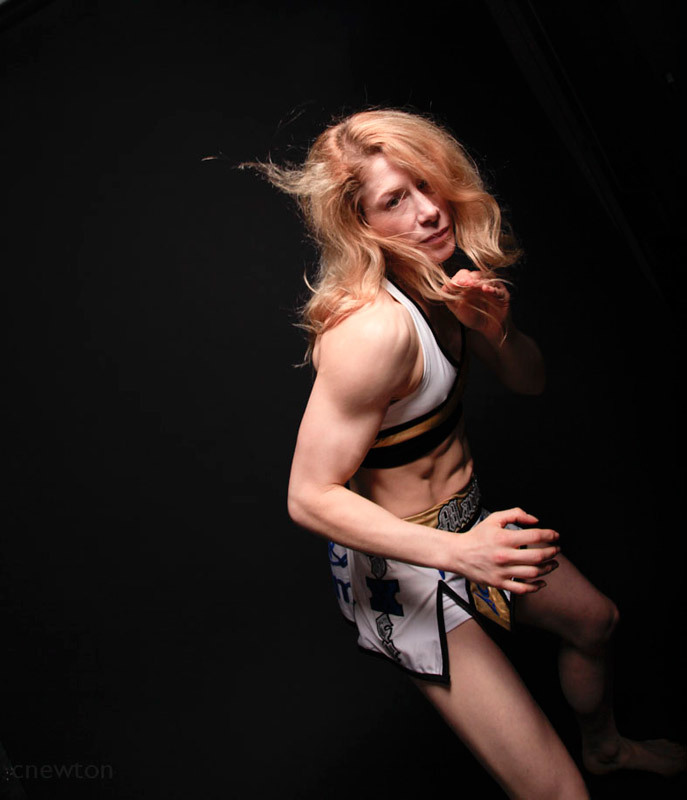 But Marianne has been fighting all her life to participate in the sport she loves and has dedicated her life to. On one occasion she found herself literally fighting for her life. Marianne’s story reveals the reality of life as a professional female boxer – The dedication, the pain, the wins, the losses and the men who have given everything to make it happen for her. 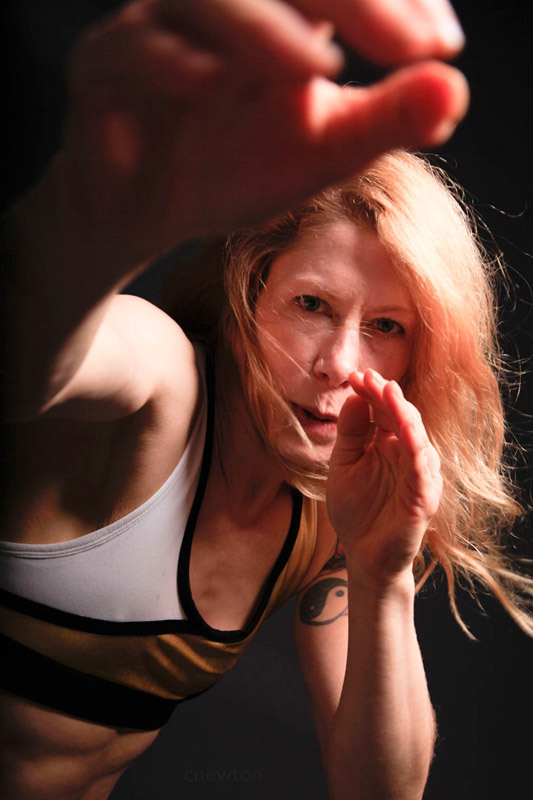 Marianne’s trail blazing struggle for female boxers to be able to fight professionally in the UK has paved the way for a whole new generation of women who are deeply grateful to her.